Does state tax authority impose late filing/payment penalty like IRS? I am going to apply for IRS 6 month automatic extension (Form 4868) for 2017 tax before April 7 to avoid late filing penalty. Other than IRS Penalty for late filing (5% / month) and late payment (0.5% / month) , does state tax authority also charges similar fine for late filing/payment? I live in Pennsylvania. In addition to Form 4868, what else I should do to reduce potential penalty imposed by PA State? I remember someone told me before, other than the interest itself (calculated on a daily basis), there is no state-level late filing and late payment penalty like IRS. Is this correct? What happens if I don't make the full payment of my PA personal income tax by the tax due date? If you don't make the full payment of taxes due and you don't file your personal income tax return on time. A late filing penalty of 5% per month or part of a month (up to 25%) will be added to any return filed after the original due date (or extended due date) if additional tax is due with that return. In addition, interest on any unpaid tax will accrue as long as there is tax outstanding for the tax year. If you don't make the full payment of taxes due, but you do file your personal income tax return on time. A late/under payment penalty of 5% of the unpaid tax liability will be added to the amount due for the tax year. In addition, interest on any unpaid tax will accrue as long as there is an outstanding tax liability for the tax year. 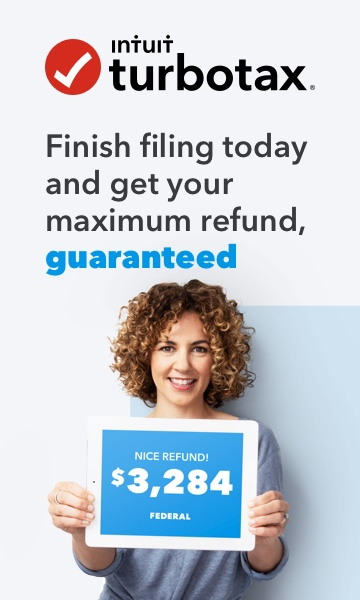 NOTE: It is better to file a return without full payment than to not file a return if full payment of the tax due cannot be made with the return. The minimum penalty in either case is 5%. However, a late filing penalty can be as much as 25% of the unpaid taxes. It is better to file and incur the late payment penalty than to not file and possibly incur a 25% penalty. Refer to form 40 instructions Page 38.